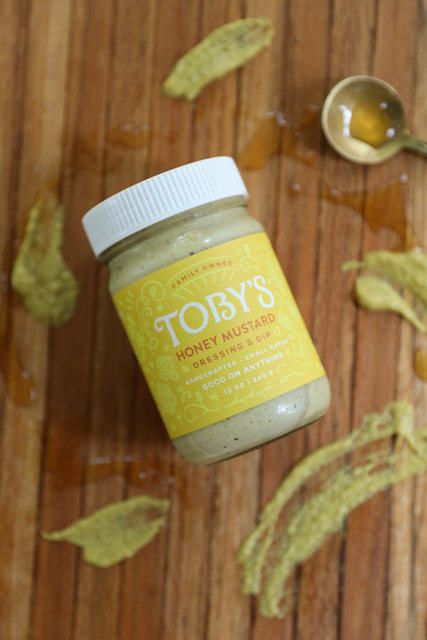 Toby’s Honey Mustard Dressing is the way it should be, simple ingredients for a savory and sweet taste that make it a staple in your kitchen. 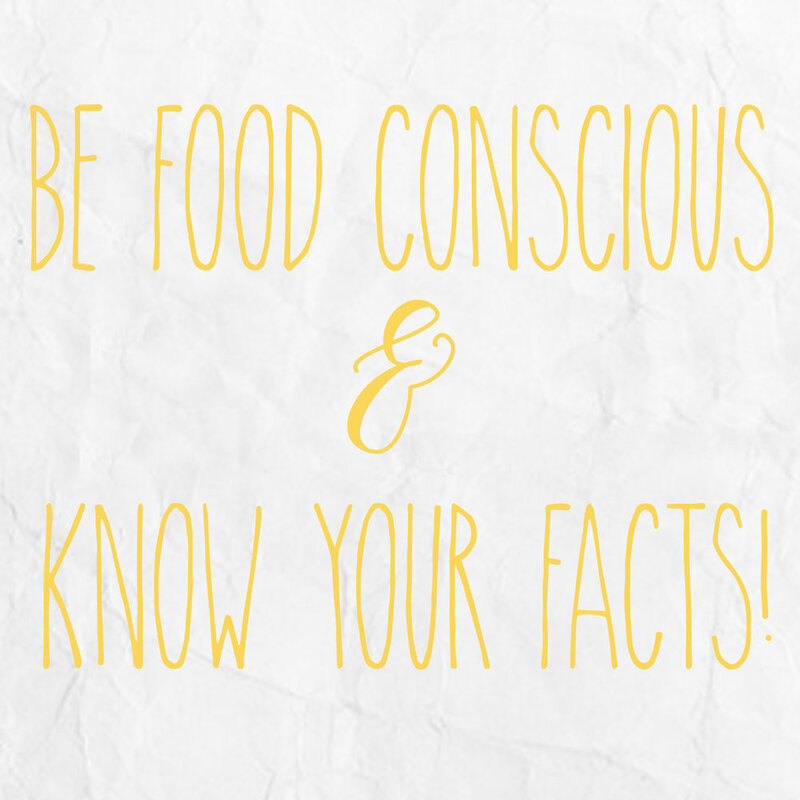 Mayonnaise (expeller pressed non-GMO vinegar, organic cane sugar, mustard flower, salt), honey, mustard (vinegar, mustard seed, salt, turmeric), lemon juice, horseradish, pepper. 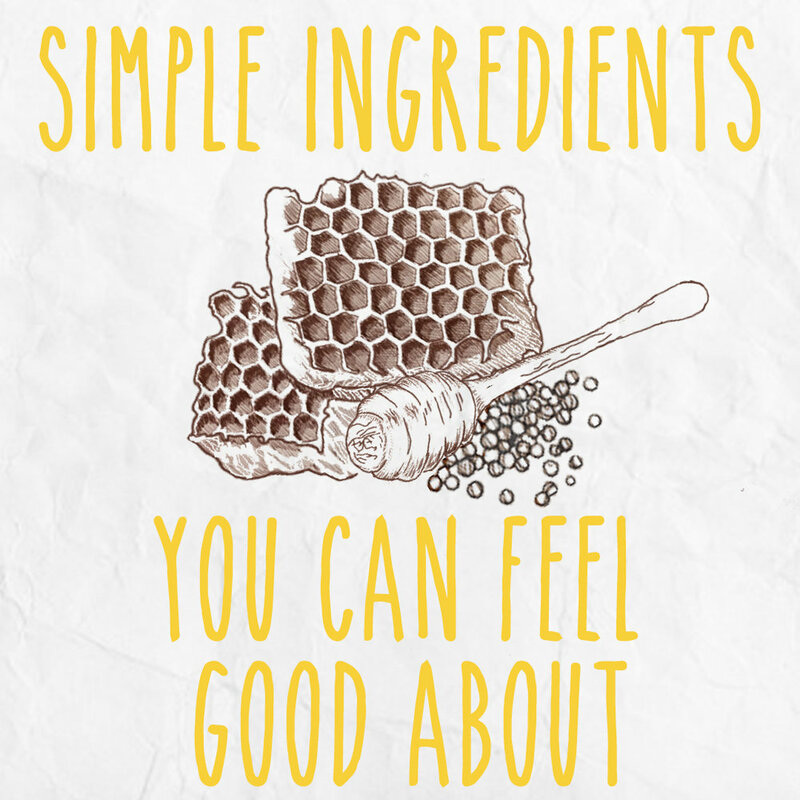 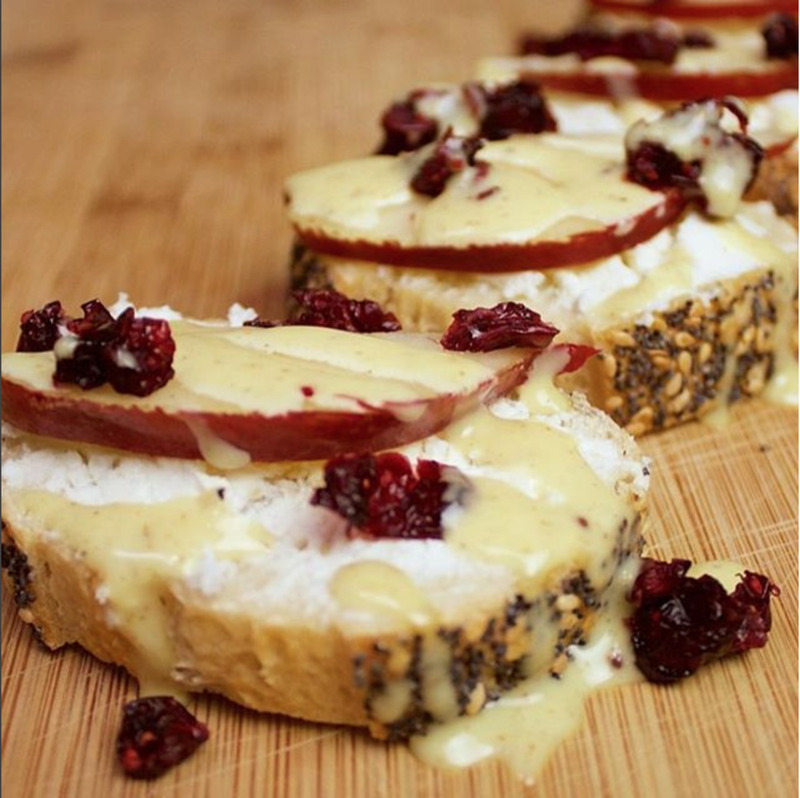 Whether you want a simple addition to your sandwich or a fancy holiday dinner, we have a way to add Toby's Honey Mustard Dressing to your favorite recipe.